Mr. 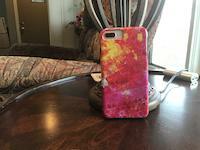 Morning iphone x case by Carolyn Kollegger. Protect your iPhone X with an impact-resistant, slim-profile, hard-shell case. The image is printed directly onto the case and wrapped around the edges for a beautiful presentation. Simply snap the case onto your iPhone X for instant protection and direct access to all of the phone's features! 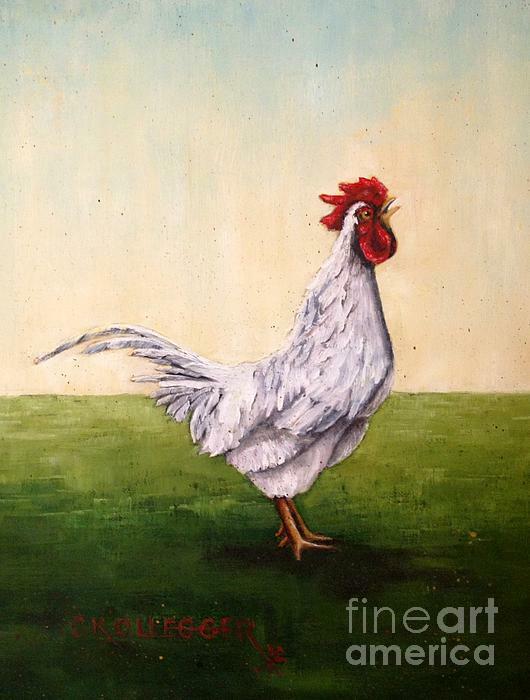 I hope this rooster will bring joy into many peoples hearts and homes! Even though I am a western artist, I created this rooster, in these colors, to fit into any decor. He will compliment even the modern decorated home. 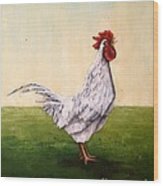 Everyone needs a kitchen rooster - you've heard they bring good luck! Nothing says cozy kitchen like a rooster. 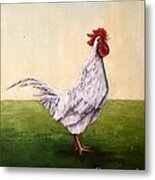 Having raised chickens and roosters, I can share many a funny story about these feathered friends. Like how I had to kill a rattlesnake that got into our chicken coop - with my five young watching! children ge of Mr. Morning is heralding in the new day will cheerfully greet everyone that comes into the kitchen!